Some items were received complimentary in hopes of inclusion. All opinions are our own. My hope each and every summer is that my children avoid the summer slide which is not forgetting everything they learned the previous school year. STEAM is an educational approach to learning that uses Science, Technology, Engineering, the Arts and Mathematics as access points for guiding student inquiry, dialogue, and critical thinking. 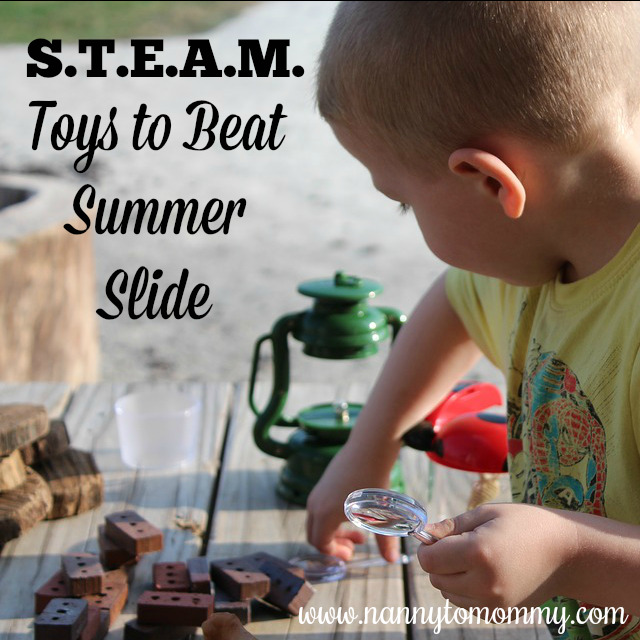 I love to have educational toys on hand during the summer in hopes of beating summer slide. Botley helps your child learn early STEM skills while playing and having fun. He teaches kids to code with active, screen-free play that's perfect for promoting critical thinking and problem solving skills. Botley is ready to code right out of the box and will have your kid coding in minutes. Botley features completely screen-free coding; no phone or tablet required. Botley's easy-to-use remote programmer transmits your commands and sends him rolling. Botley's smart logic lets him detect objects in front of him and avoid them. He can also follow looping commands, take on obstacle courses, and follow black-line paths. He even has hidden features to unlock. 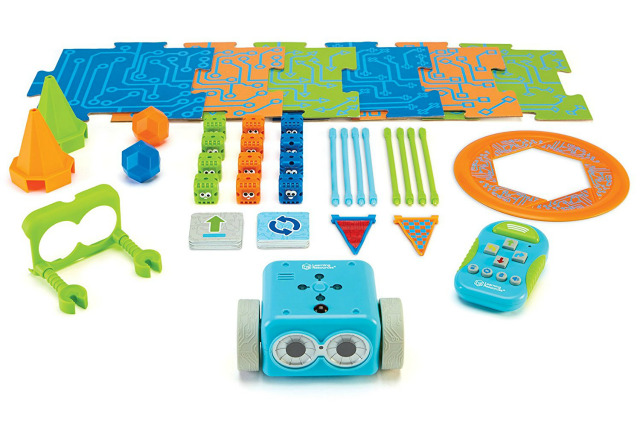 Botley's 77-piece activity set comes with a remote programmer, detachable robot arms, 40 coding cards, 6 double-sided tiles, 27 obstacle building pieces and a starter guide with coding challenges .Botley is great for children as young as 5, but with his advanced features, he can grow with them for many fun years together. 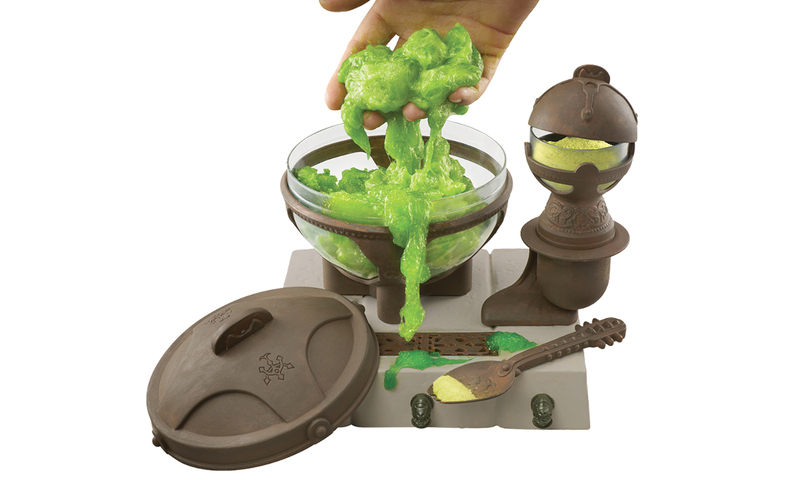 Recreate some of the disgusting and oozing substances found inside Jabba's Palace, as you discover the science of slime through over 10 different slime experiments! You’ll find out what’s at the heart of chemistry: investigating different substances and experimenting to see how they interact, combine, and change when mixed together to form new substances. Includes 5 easy to use and safe ingredients and a full-color science learning poster. The One and Only Kinetic Sand brings beach day fun to you! Inside a magical sandbox, you'll find shovels, rakes and all new Kinetic Beach Sand! 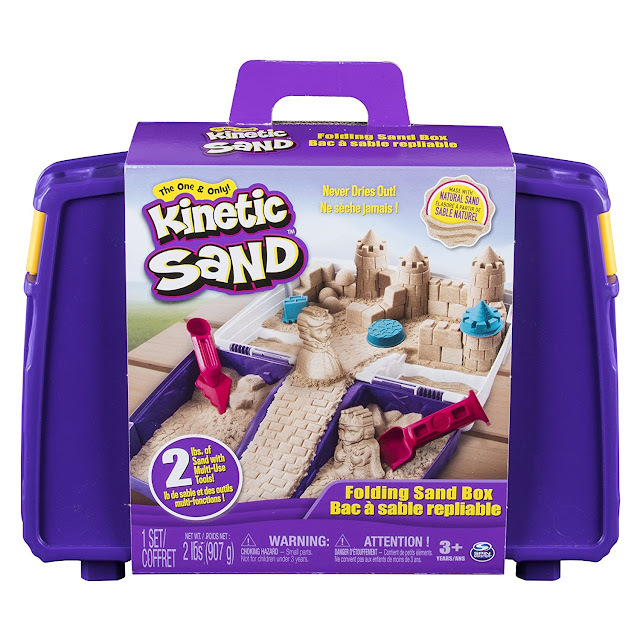 Different from the smooth feel of classic Kinetic Sand, Kinetic Beach Sand is made with larger grains of natural sand - it feels just like wet sand at the beach! With sand that never dries out, you can build again and again! Mold it, shape it and use your imagination to make all new creations! Jam-packed with possibilities, there are over 20 ways to play with this set! The sandbox doubles as both play space and storage, making creating and clean up easy. Magical, mesmerizing, soothing and relaxing, it's Kinetic Sand! Create a sandcastle kingdom of your own! Create fun and engaging videos and become the next Tube Superstar! Includes a microphone that features a QR reader that allows for simple recording and editing. The QR codes also activate special features and call-outs live in the video. The app features three exciting video modes, unique filters, effects and sounds. What are summer of your favorite items from this list? How do you avoid the summer slide? I already know that the Kinetic Sand is a hit with my grandkids. We bought this sand for them two Christmases ago and they still play with it. So I know they would like the Uncle Milton: Star Wars Science Jabba Slime Lab too. 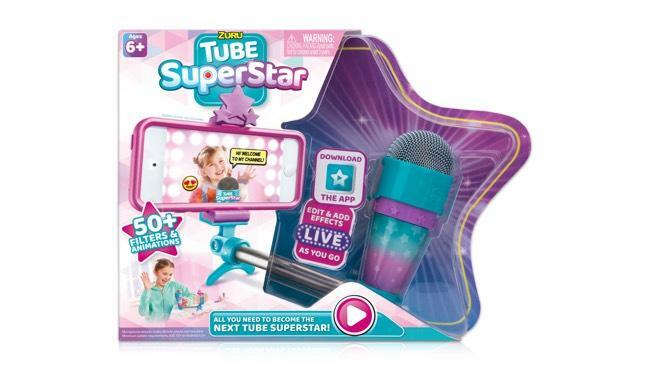 The Tube Superstar would add to their movie making skills from their phones. I don’t know about Botley the Coding Robot. I had to go to Cobalt class and classes for programming to learn how to code. Now youngsters can code? WOW! !